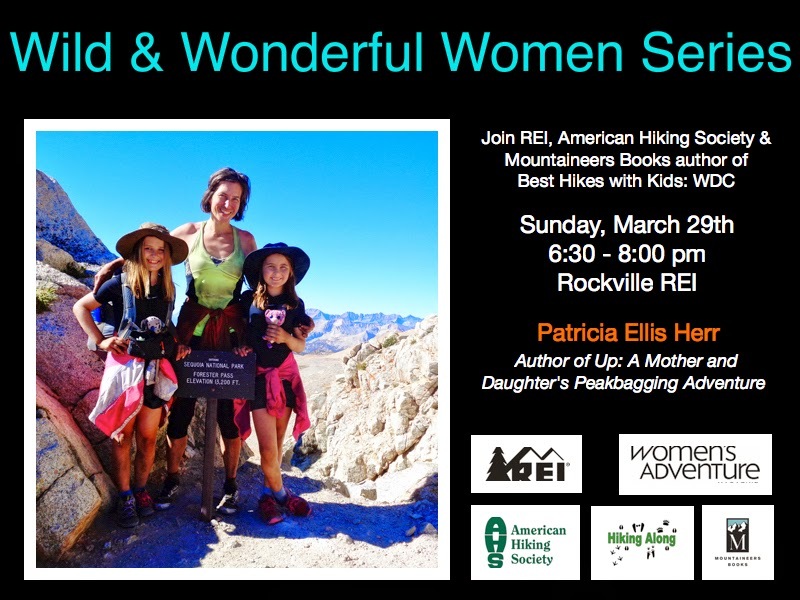 Folks in the D.C. area -- the girls and I are giving a presentation at the Women's Adventure Speaker Series on March 29 in Rockville, Maryland. Many thanks to Jennifer Chambers, author of Best Hikes for Kids: Washington D.C., for inviting us! 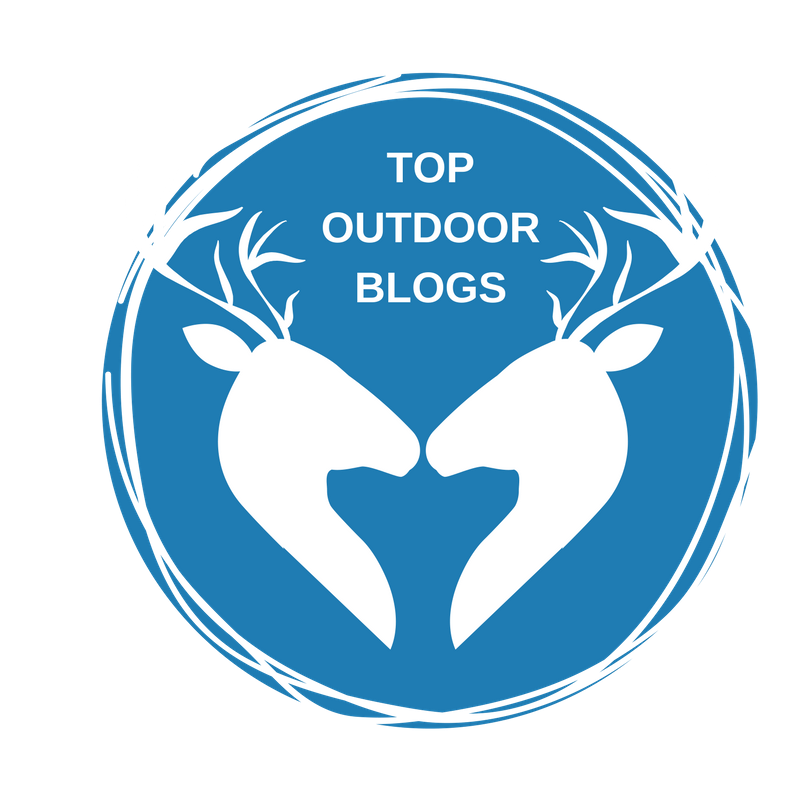 Thanks also to REI, Mountaineering Books, and American Hiking Society. I'll post more information about this event soon.